The Pew Research Center released a study on Wealth Inequality. Pew Research Center is a nonpartisan fact tank that informs the public about the issues, attitudes and trends shaping America and the world. According to the study, the wealth of white households was 13 times the median wealth of black households in 2013, compared with eight times the wealth in 2010, according to a new Pew Research Center analysis of data from the Federal Reserve’s Survey of Consumer Finances. Likewise, the wealth of white households is now more than 10 times the wealth of Hispanic households, compared with nine times the wealth in 2010. The study was conducted by Rakesh Kochhar and Richard Fry. For many middle-class Americans, wealth is tied to the value of their homes. When the housing market crashed in 2007, the value of Americans’ assets took a beating across racial groups. Yet in the recovery, blacks have not bounced back as well as whites. 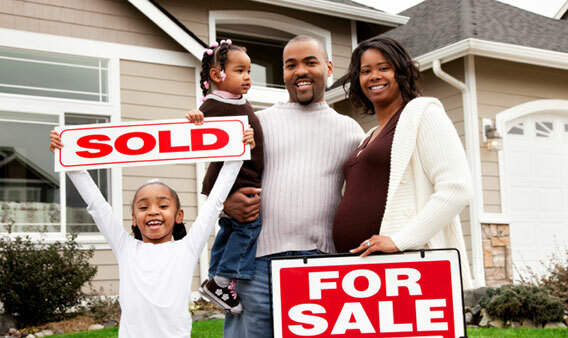 Black homeownership rates in the U.S. have historically been lower than white homeownership rates for a variety of reasons, but primarily due to a long history of racist housing policies that legal reforms have not entirely erased. During the housing boom of the last decade, blacks were more likely to get stuck with high-cost subprime mortgage loans than whites. In the crash, blacks were more likely to lose their homes than whites. Leaving aside race and ethnicity, the net worth of American families overall — the difference between the values of their assets and liabilities — held steady during the economic recovery. The typical household had a net worth of $81,400 in 2013, according to the Fed’s survey — almost the same as what it was in 2010, when the median net worth of U.S. households was $82,300 (values expressed in 2013 dollars). The stability in household wealth follows a dramatic drop during the Great Recession. From 2007 to 2010, the median net worth of American families decreased by 39.4%, from $135,700 to $82,300. Rapidly plunging house prices and a stock market crash were the immediate contributors to this shellacking. Our analysis of Federal Reserve data does reveal a stark divide in the experiences of white, black and Hispanic households during the economic recovery. From 2010 to 2013, the median wealth of non-Hispanic white households increased from $138,600 to $141,900, or by 2.4%. Hey Buddy!, I found this information for you: "Wealth Inequality By Race Has Widened Since 2007". Here is the website link: https://blackmeninamerica.com/wealth-inequality-by-race-has-widened-since-2007/. Thank you.